Click here for information about our Summer Dance Schedule offering Technique Classes, Dance Camps, and special Events. Themed DANCE CAMPS are a perfect way to keep kids entertained and active this summer with crafts, games, dance, & fun! 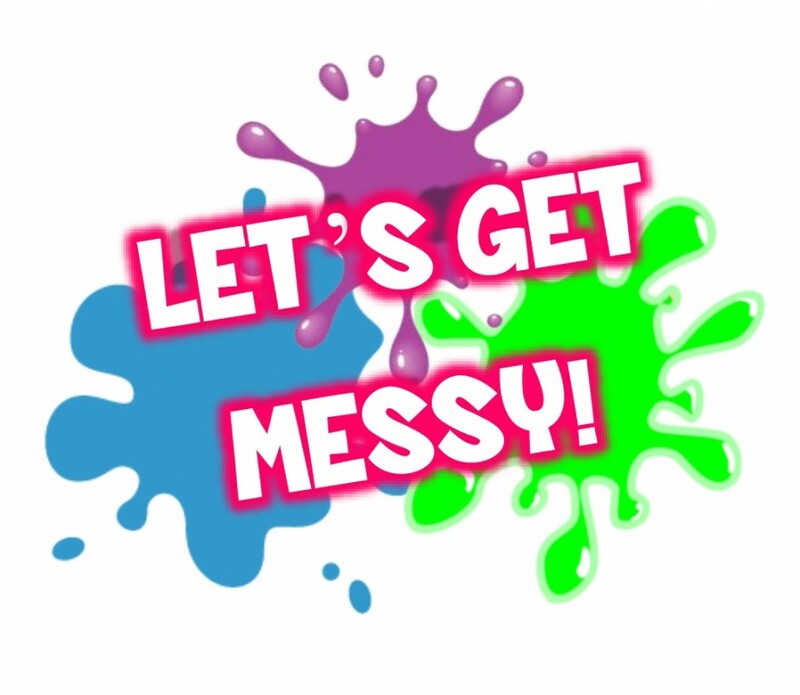 MESSY MADNESS is the theme for our Parent's Night Out event, and it's one your kids won't want to miss! 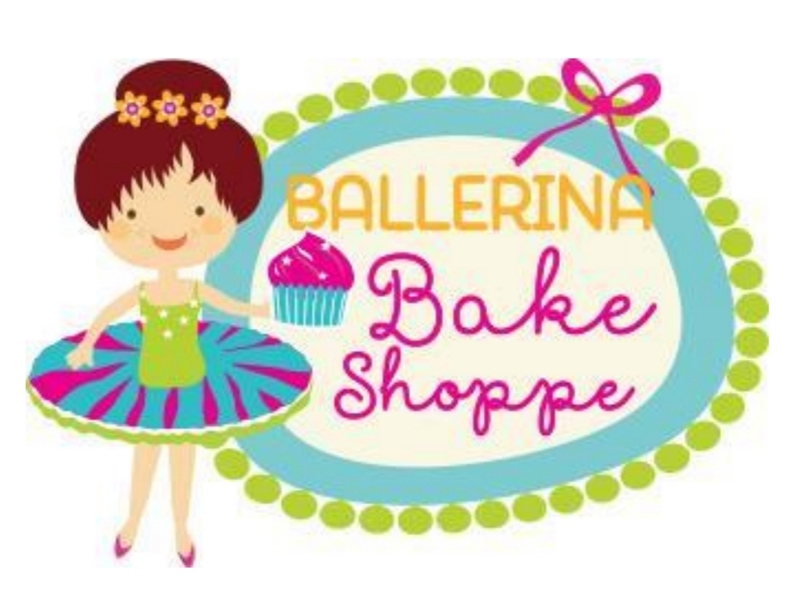 Our BALLERINA BAKE SHOPPE event is sure to be sweet, because Baking + Ballet = Recipe for fun! Completed forms can be sent via email, placed in the studio drop box, or mailed. Online sign up is also available by clicking on the event images below! Once registration/payment is received and processed you will recieve an email confirmation with 1-5 days. If you do not, please contact us. If you have registered and would like to make a payment online, go to our payment page. Payments/Forms can also be mailed to: P.O. Box 641977 Omaha, NE 68164. (No longer accepting registrations the 2018-19 session. Please check back in June for our Fall 2019-2020 dance schedule/registration). New students can register beginning August 1st. Returning students can register now. Select classes from the list below and then click the Register button at the bottom. 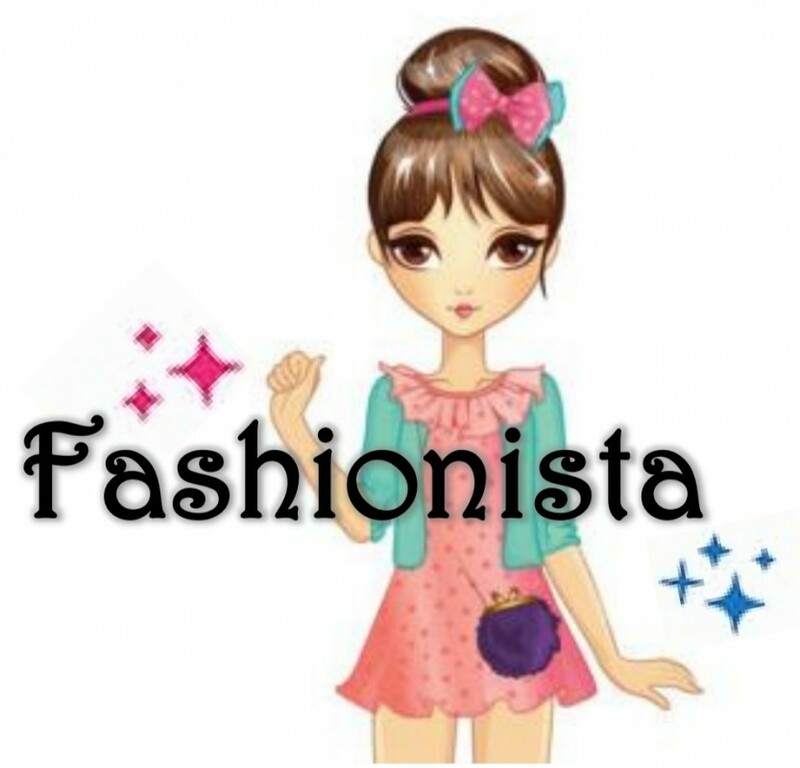 If a class you are wanting is FULL, please contact us about being put on our waitlist. By checking this box, I state that I have read, and agree with, the policies of Dance Inspiration Studio. After clicking the Register button, you will be taken to a payment page. 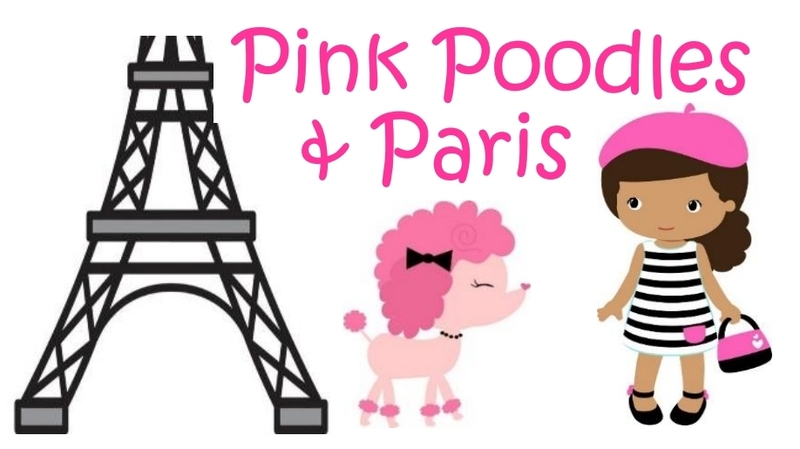 The registration is not complete until a $25 payment (PER FAMILY) is made. Be sure to enter the child's FULL NAME and what the payment is for. You can also mail your payment to: P.O. Box 641977 Omaha, NE 68164.